Want to try great apps without hurting your wallet? 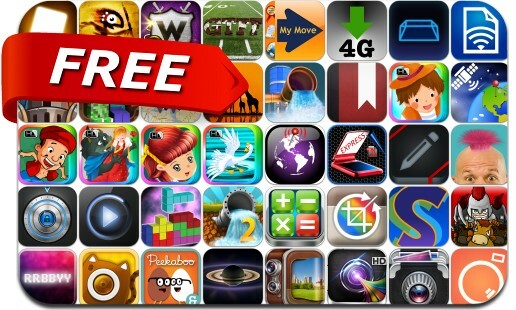 We’ve selected 43 iPhone, iPad and iPod touch apps that are now free. This apps gone free alert includes Panorama 360 Cities, Momento, Battleground, Data Control, Calculator Easy, War of Words 2, Photo Guard, GPS Alarm Clock, SuperShare, SmartScan Express, Feast or Famine and many others.